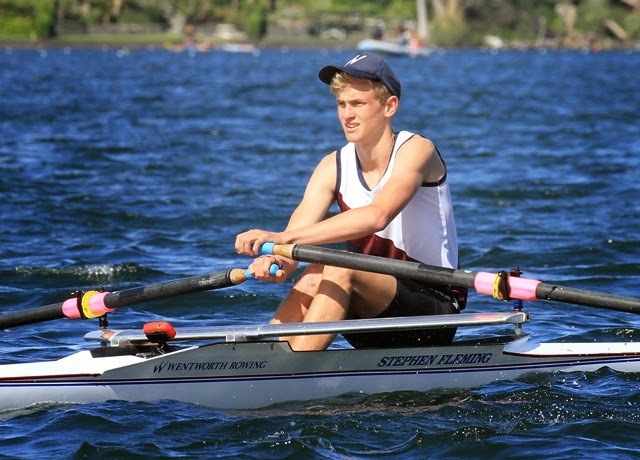 Congratulations to Chris Everitt for making the squad to compete in the Queensland Schools' Rowing Regatta in Australia next month. Many hours of training over winter went into achieving his place on the squad. Well done Chris! extensively assessed for this over the last 15 months since getting her Zone Theory last May. The next stage for Charlotte is to go for her NZ Theory next year.